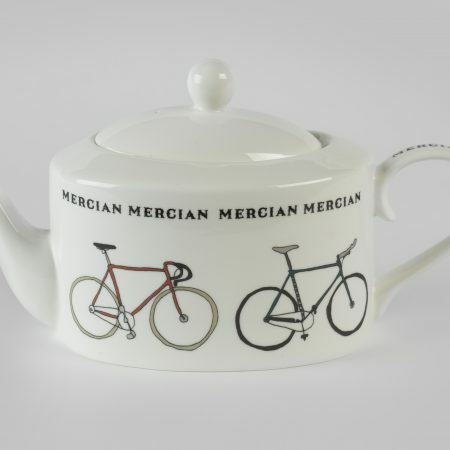 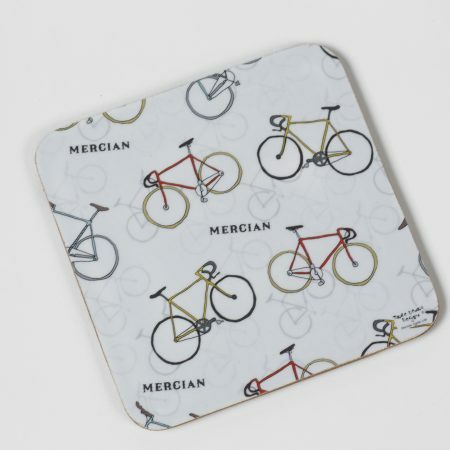 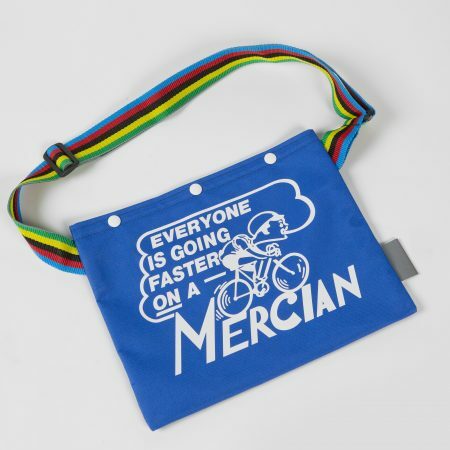 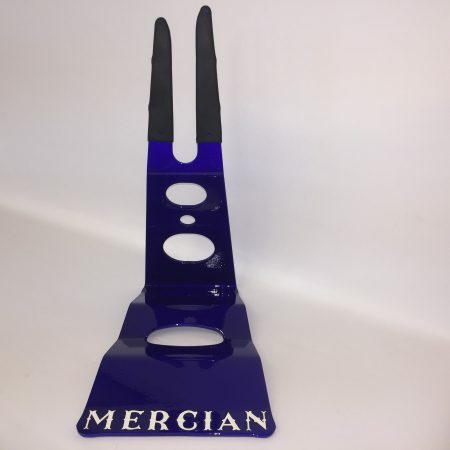 Mercian Everyone is going faster mug. 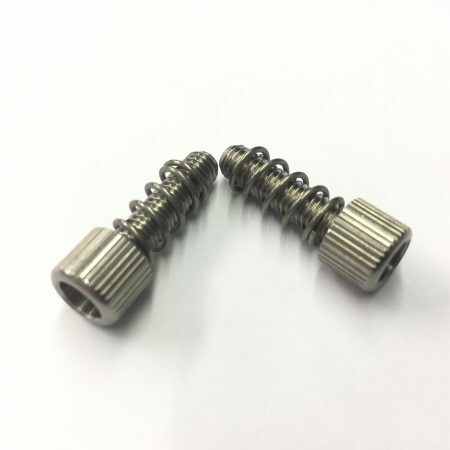 Back by popular demand. 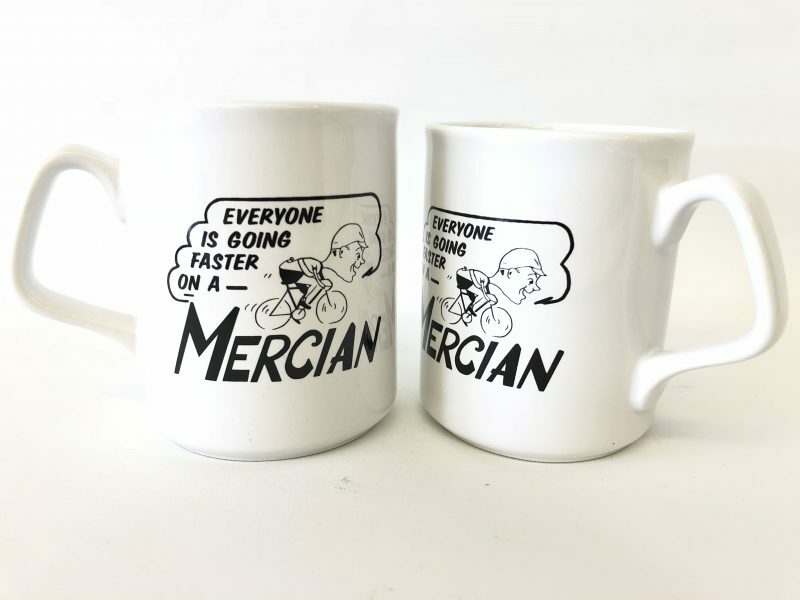 The white mug has the Mercian everyone Logo on front and rear.